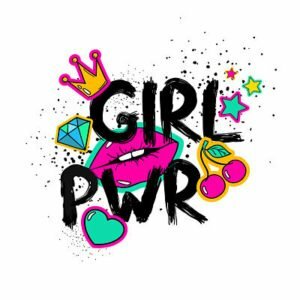 Contact - girl power inc.
I’d love to hear from you! Send me a message using the form below. Let me know you're a real person!